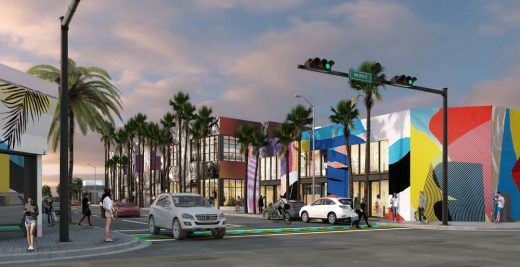 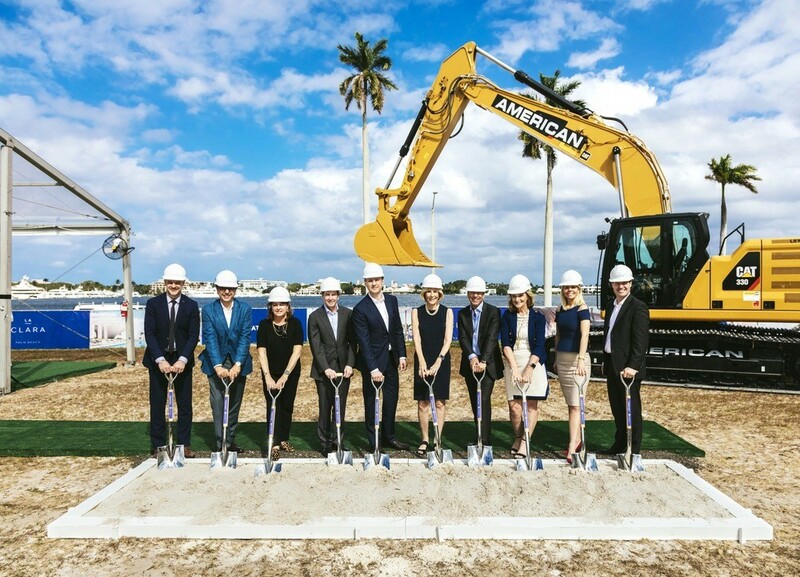 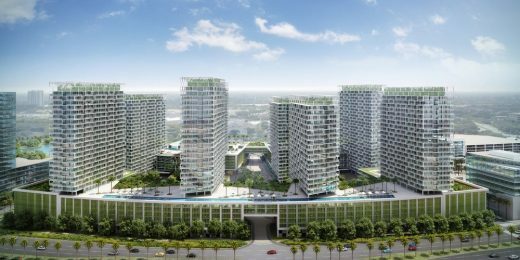 Great Gulf, an internationally award-winning Canadian real estate developer held a groundbreaking event for LA CLARA located in one of Florida’s most dynamic cities. 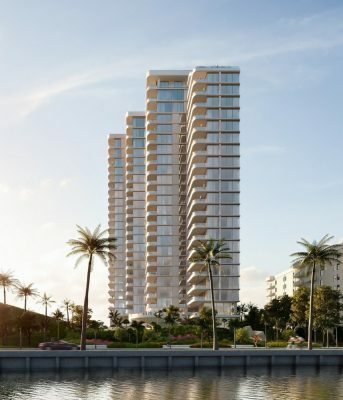 Designed by world-renowned architect Siamak Hariri, La Clara is an elegant luxury 83 unit, 25-story high-rise residential building on South Flagler Drive. 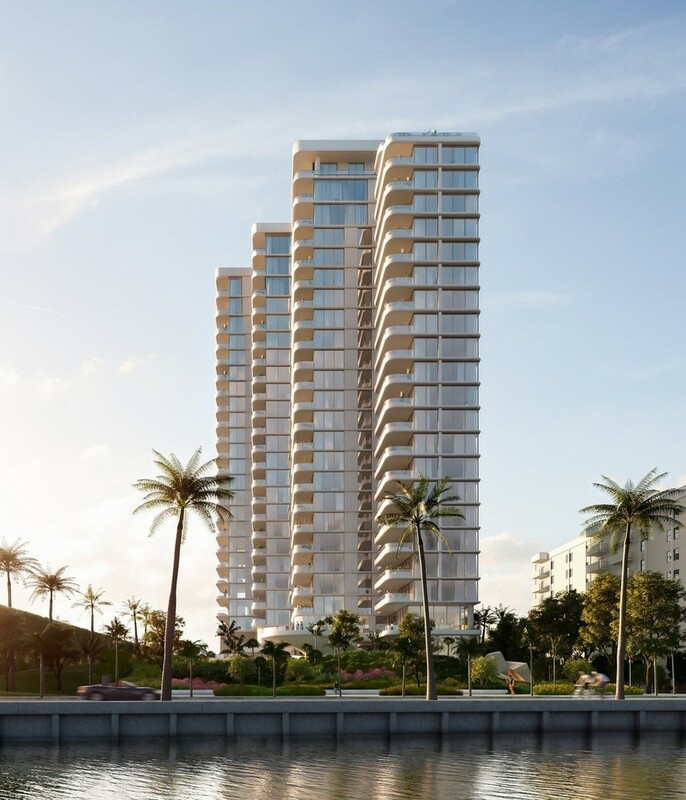 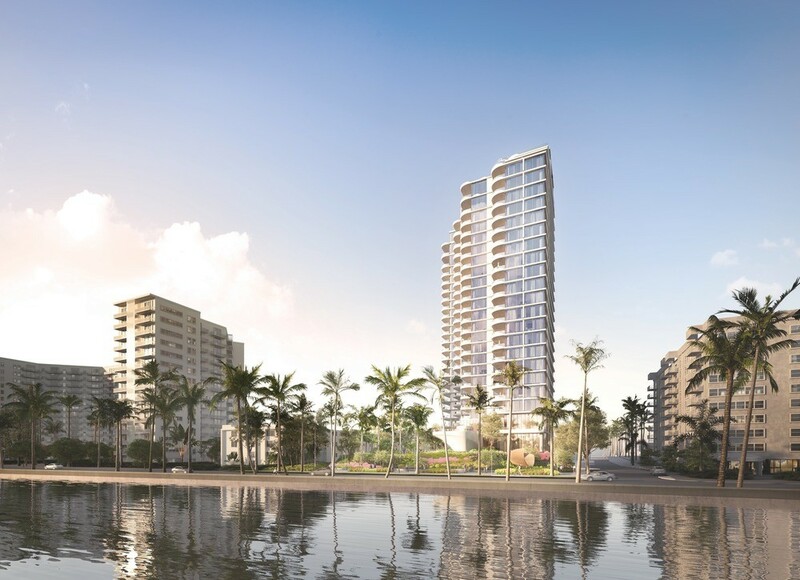 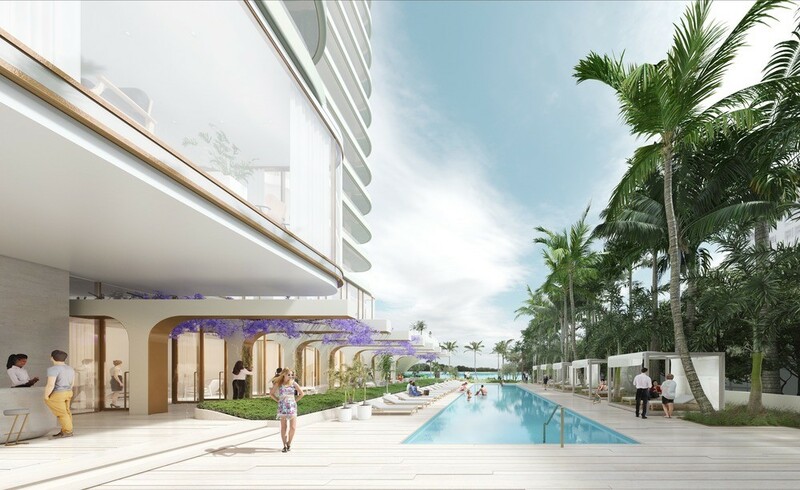 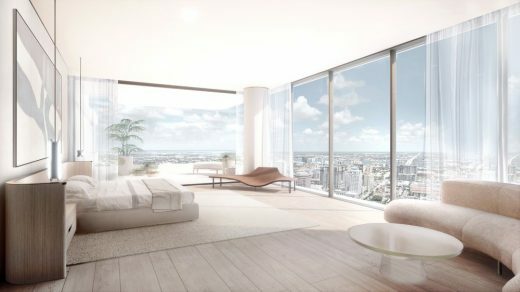 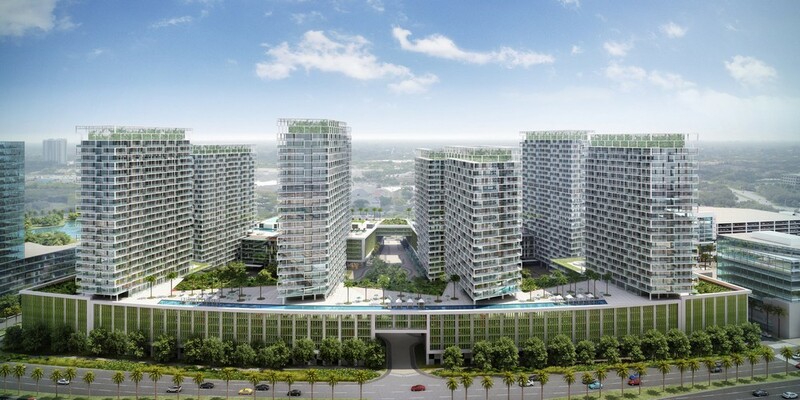 La Clara, a 25-storey residential tower overlooking the Intracoastal Waterway and the Atlantic Ocean, will stand as a secluded and refined oasis in one of South Florida’s most prestigious communities. 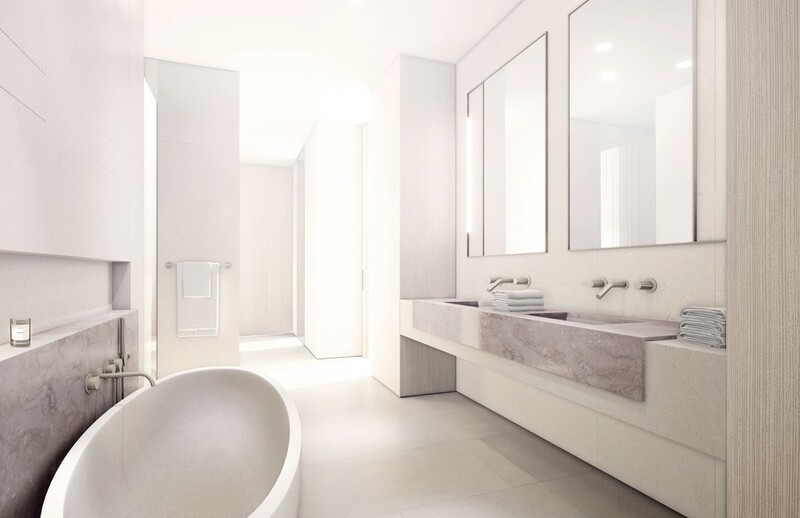 With spaces created for peaceful living and perfect luxury, La Clara will feature one to three-bedroom residences that range from 1,500 to over 3,000 square feet and with three luxurious penthouse floors at the top. 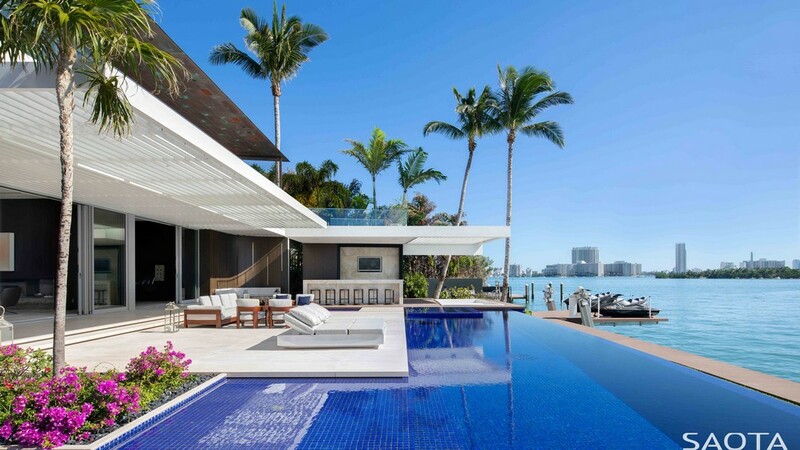 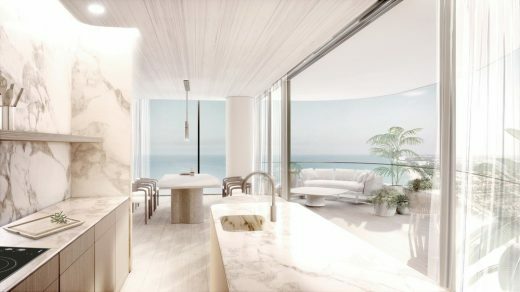 Most residences will have a south-east facing private terrace with panoramic ocean views that allows for plenty of natural light but still offers an ideal privacy. 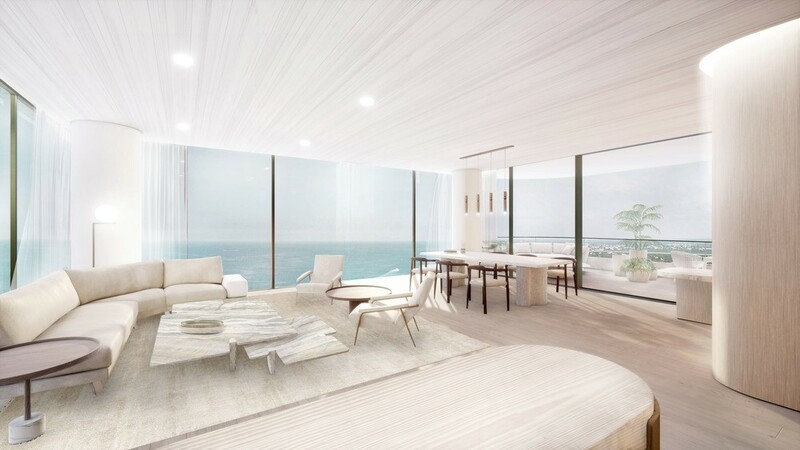 The masterfully imagined design for La Clara offers residents the sense of comfort that comes with a warm and welcoming home while evoking feelings of luxury and indulgent extravagance. 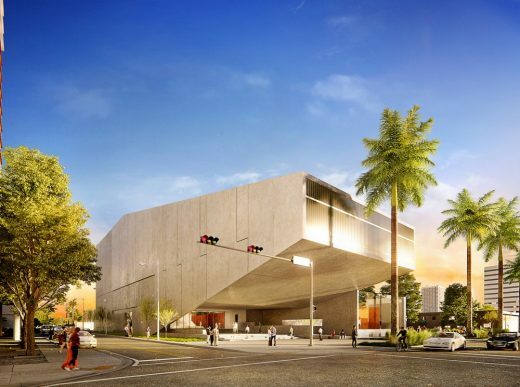 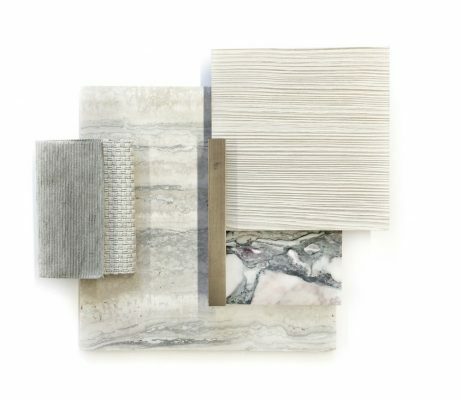 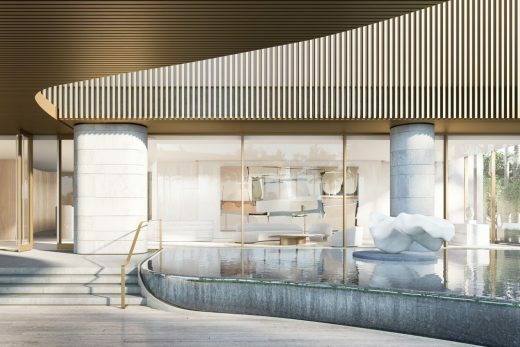 The solid elements of the tower will be clad in white stucco while the podium levels feature Roman travertine, coral stone, and granite with bronze accents. 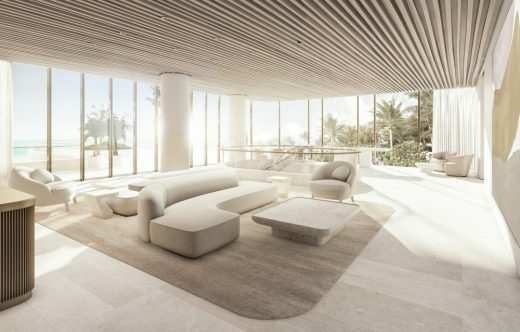 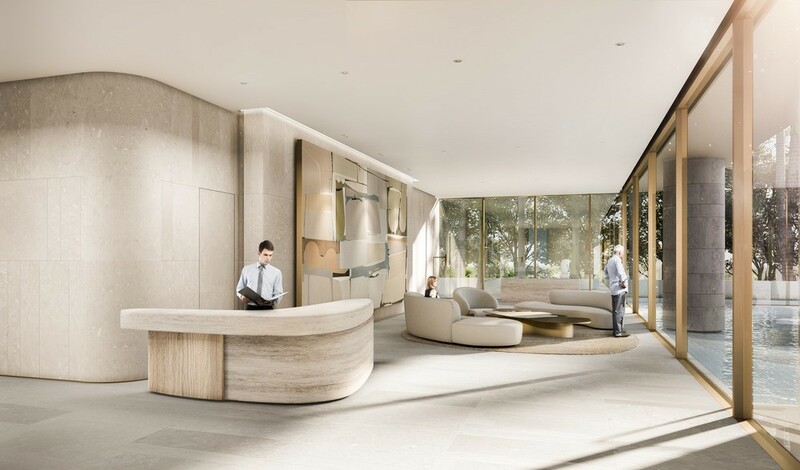 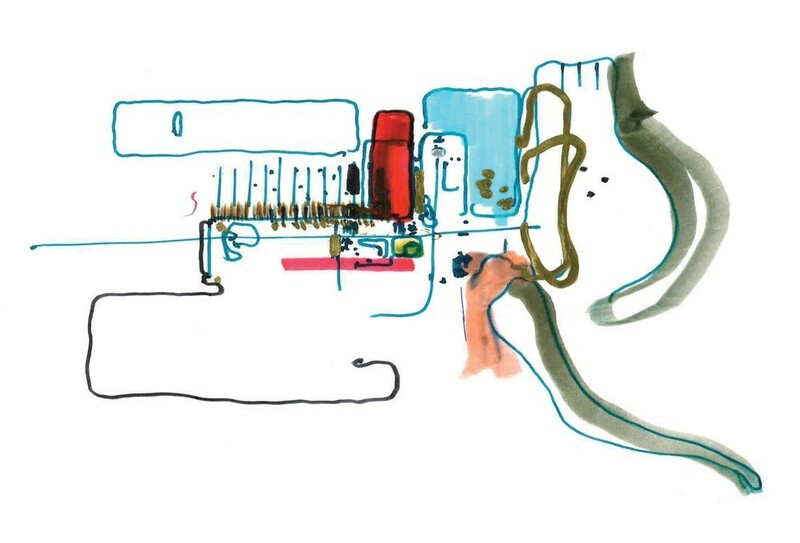 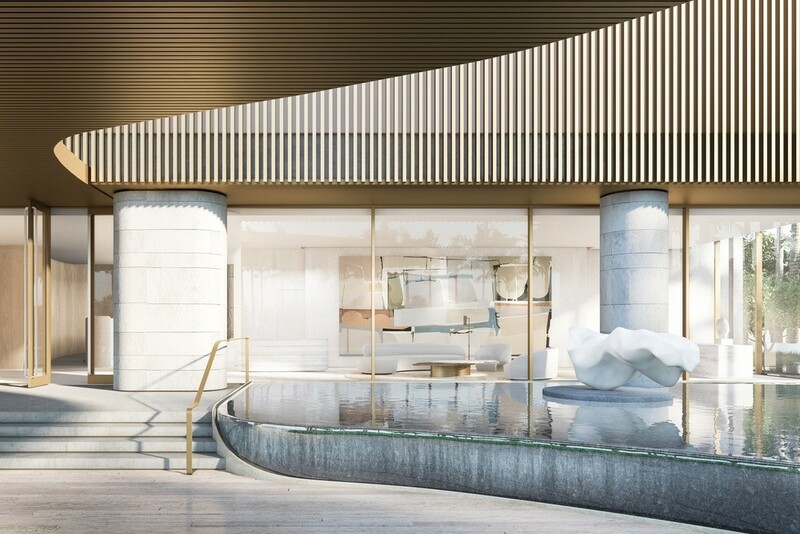 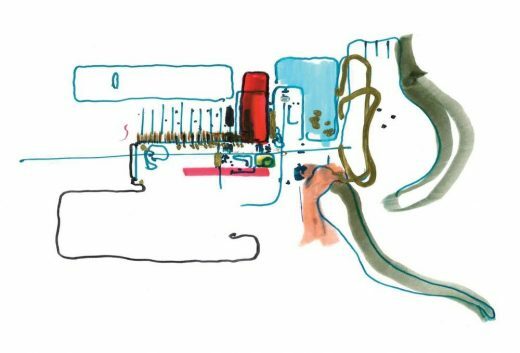 Amenities will include a spa, an outdoor swimming pool, fitness room, club room, indoor/outdoor private dining, a bar and lounge, as well as a private tasting room.